If you don’t want to see ants crawling in your home and garden. Try one of these 30 Natural Home Remedies to Get Rid of Ants! 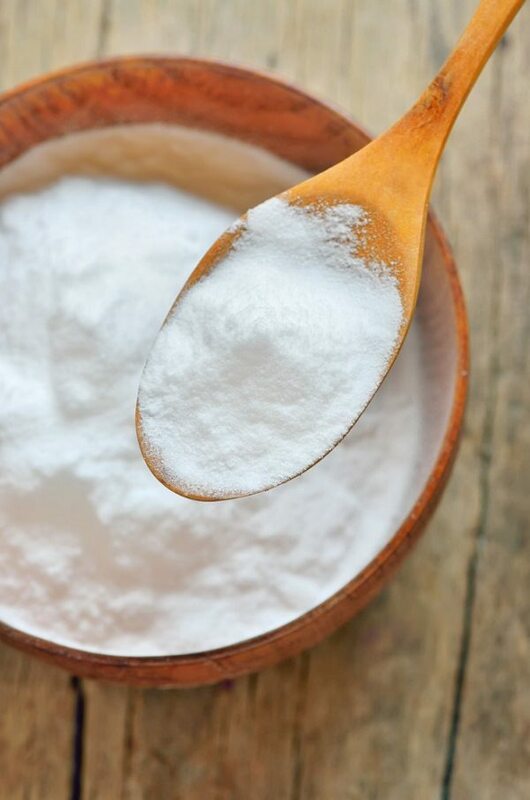 Lure ants to toxic quantities of baking soda with some powdered sugar and few drops of your favorite essential oil. Baking soda will interfere with their digestive ability and cause them to explode and perish at the end. Place the mixture in all the common entry points of these pests and wait for the soda to work its magic. Learn more here! 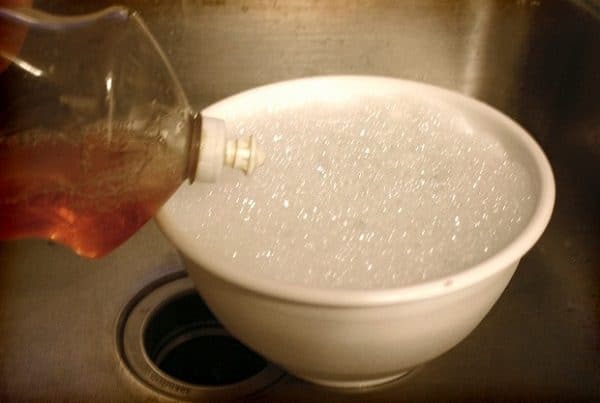 Vinegar is very effective in getting rid of ants. To repel ants, mix equal amounts of water and vinegar (either white or apple cider) and spray the solution on the ant hills in your garden. In the home, look out for ant’s entry paths, counter tops, sink, and windows. The strong scent of vinegar will make the ants avoid the places sprayed with vinegar. 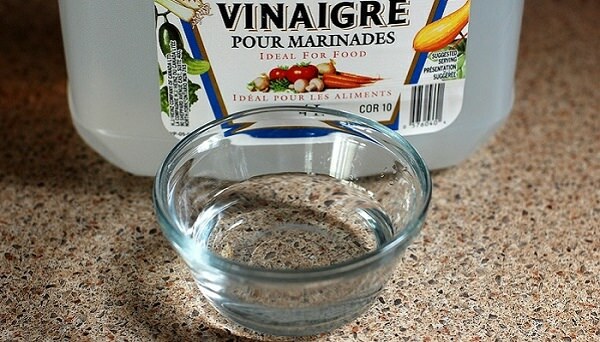 Learn more Vinegar Uses here! 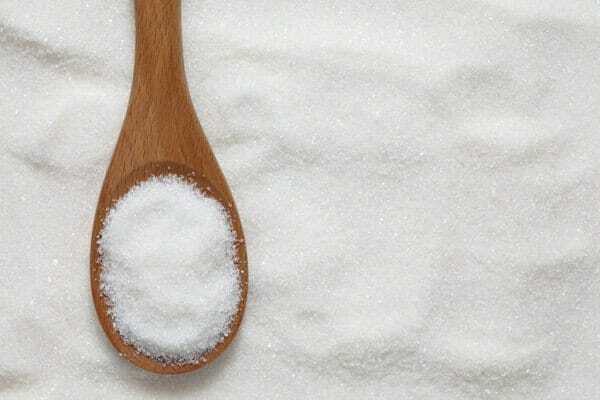 Boric acid is toxic to ants when ingested; it is suitable for use in both the home and garden. 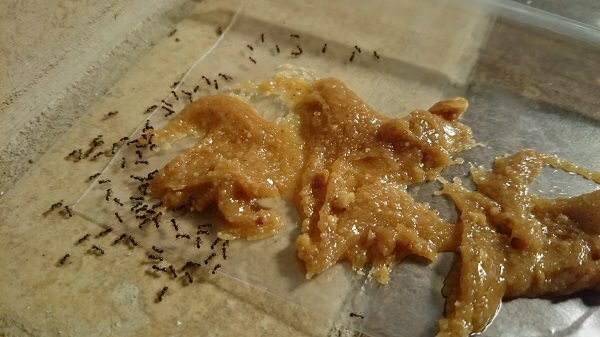 Mix boric acid with honey or sugar, maple syrup, and peanut butter to create an ant bait. Ants will ingest it with glee and maybe even take some to their colony. Eventually, the mixture will poison their system and wipe out their entire clan overnight. Learn more about this idea here! 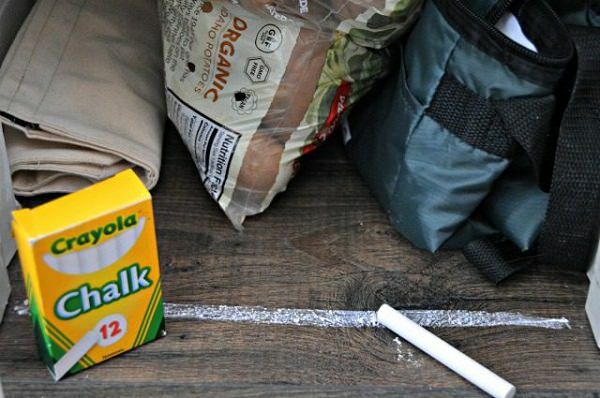 Ant-proof different areas of your home with ample amounts of lemon juice. The unmistakable, citrusy scent of lemon will act to deter them, while its acidic nature will mask the natural scent markings they use to navigate through their surroundings. You can soak cotton balls in lemon essential oil and leave them on windowsills, thresholds, cabinets and other areas where they are likely to reach. Ants swarm the family picnic, garden tea party, backyard BBQ and whatever little food they can get their tiny legs on. 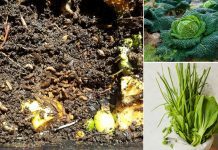 So, cleaning up what’s bringing them into your garden is half the battle won. 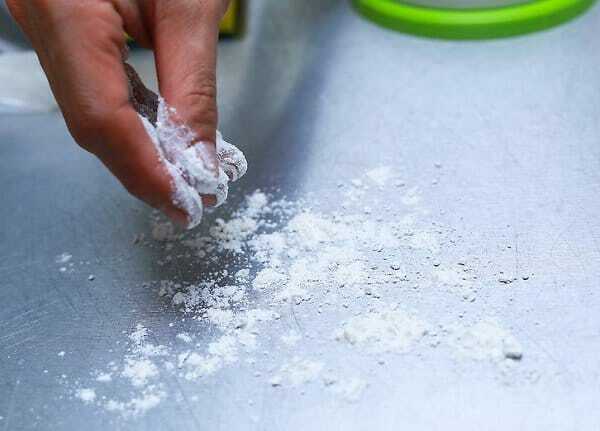 The other half can be won by using diatomaceous earth, as it’s a natural ant repellent that works in a non-toxic, human-friendly way to disrupt non-discernible ant trails and prevent future ant problems. 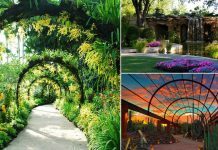 And all that too without contaminating your ornamentals and edibles! Simply, dust the plants and anthills with DE to get rid of them. 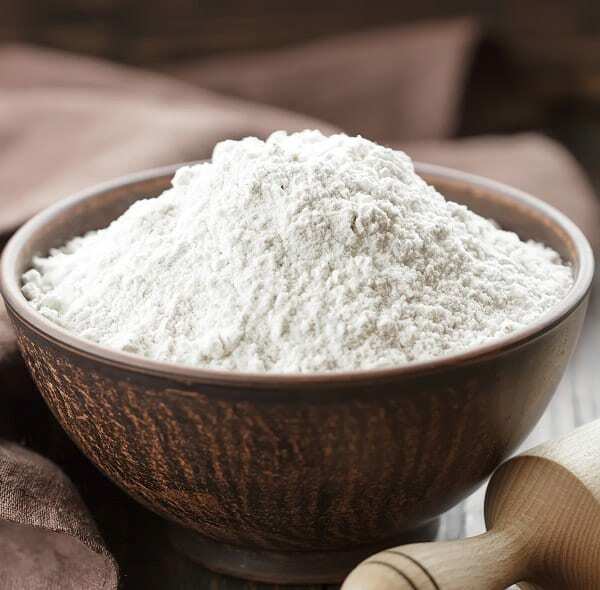 Learn more Diatomaceous Earth Uses here! 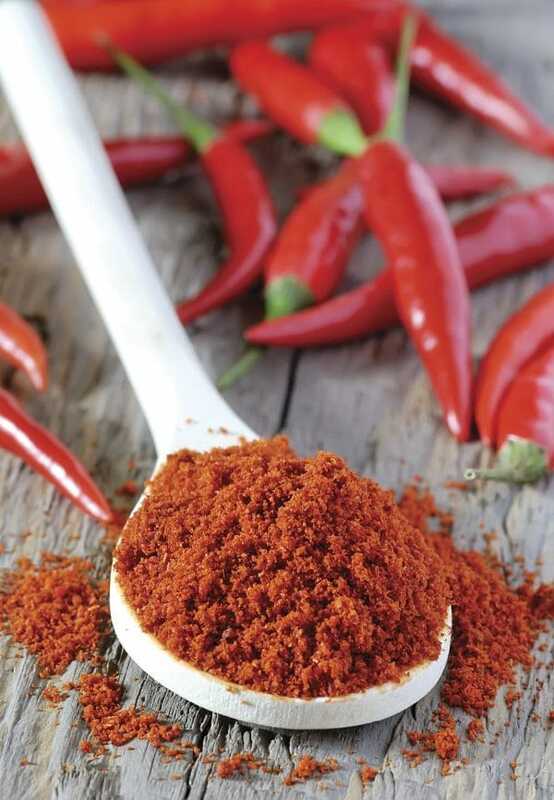 The strong, pungent odor of cayenne pepper destroys the signals that ants use to communicate and move towards their nest. In the absence of an appropriate signal, they fail to make their way home and survive. 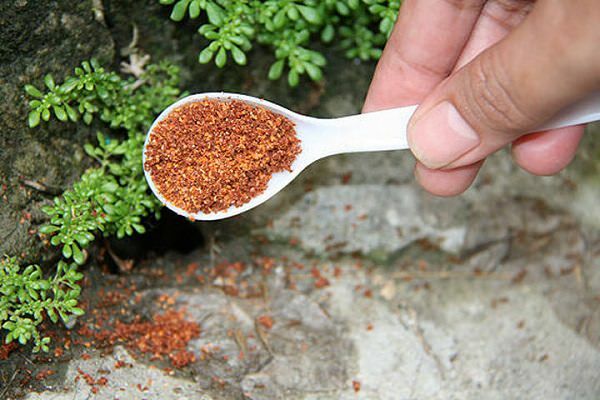 Sprinkling cayenne pepper in exposed parts is a good idea to drive away ants. Alternatively, you can mix equal parts of turmeric powder and cayenne pepper to make a more powerful barrier for ants. Molasses offer a nice alternative to eliminate ants safely and organically. 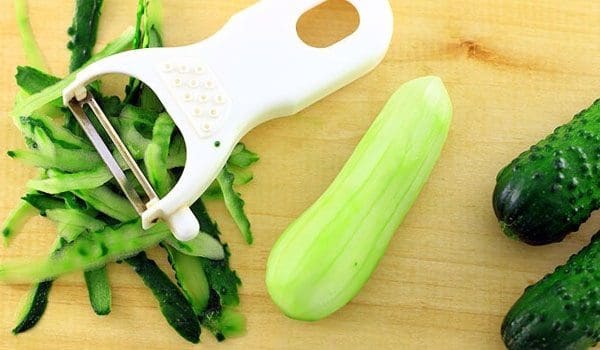 While it doesn’t kill them by itself, it acts to mask the insecticidal properties of other ingredients like borax or dry yeast. Adding orange oil to the mix helps to soften their bodies, thereby allowing rapid killing and removal. For the complete protocol, follow this link here! Tossing orange peels into the bin may not be a good idea after all. 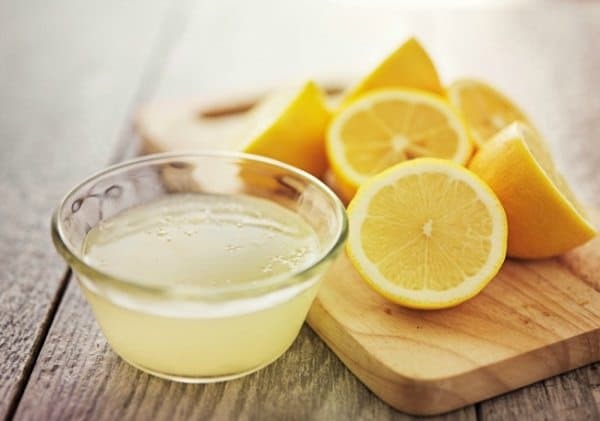 The peels of citrus fruits like oranges, lemons, and grapefruits contain high levels of D-limonene that acts as an odorant to discourage ants from entering your home and garden. It helps to drive off existing ants and even manages to kill a few sensitive ones. Just allow the peels to dry out for a day or two and then pulse them in a food processor to make a fine powder. Sprinkle this in a line along the entrance. 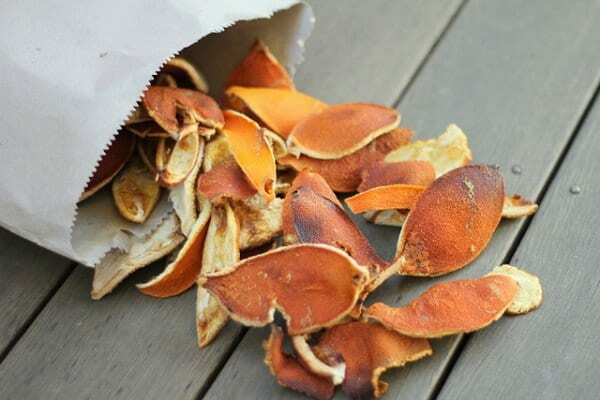 Learn about other Citrus Peel Uses here! Ants hate the smell of peppermint as it disrupts their ability to communicate with the help of scent markings. 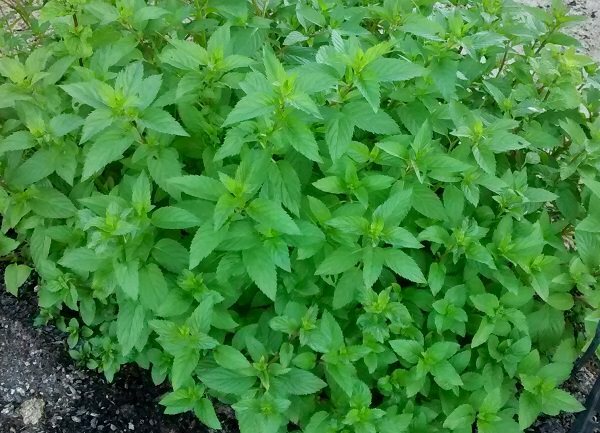 Growing peppermint in the garden and around the house is a nice solution to repel them. If gardening is not really your thing, try this: mix 10 drops of peppermint essential oil in water and spray the solution on windowsills, door frames, as well as the porch. 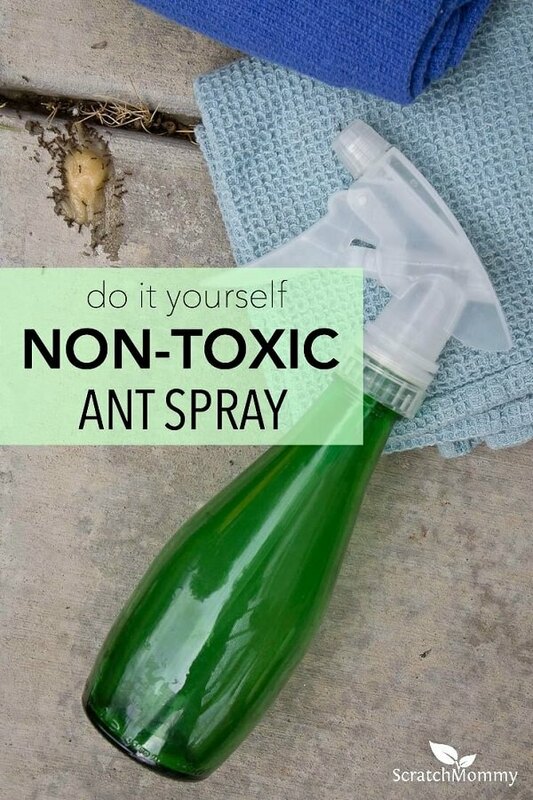 Also, spray some directly on the lines of moving ants for instant removal. Ants won’t cross a chalk line. The powdery texture of chalk spoils the pheromone trails of insects, thereby disrupting their ability to communicate with members of their kin using scent markings. The best thing about this remedy is that it doesn’t impose any health risks on anyone. 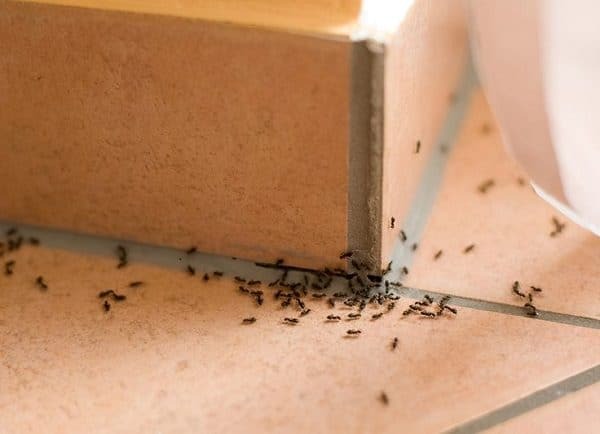 If ants are threatening to ransack your kitchen, simply apply a few drops of tea tree oil on ant trails you come across and the offenders will nowhere to be seen. Alternatively, you can make a spray using 10 drops each of lemon oil, peppermint oil, and tea tree oil and apply it over the areas where you notice the ants. Click here for the complete guide. Rubbing alcohol is a nice alternative to harsh commercial insecticides that confer numerous health risks in the process of killing ants. Just mix 1 tsp. of rubbing alcohol and 1 tsp. of dish soap in a spray bottle filled with water. Spray the solution on trails and entrance points. If you are spraying in the garden soil, don’t forget to reapply after the rain. 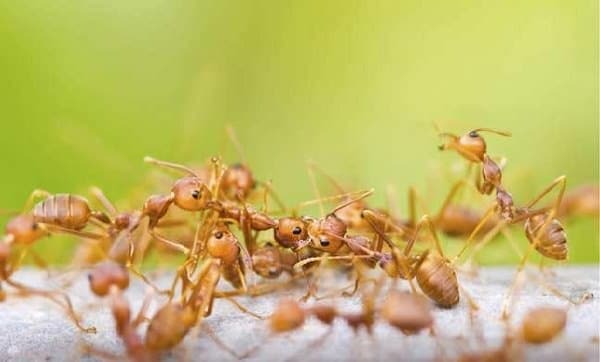 When it comes to the most unwelcomed guests in the garden, ants top the list. 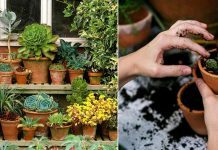 If left unchecked, they can overtake all your gardening beds, killing most of the beneficial insects and encouraging other pests like aphids. 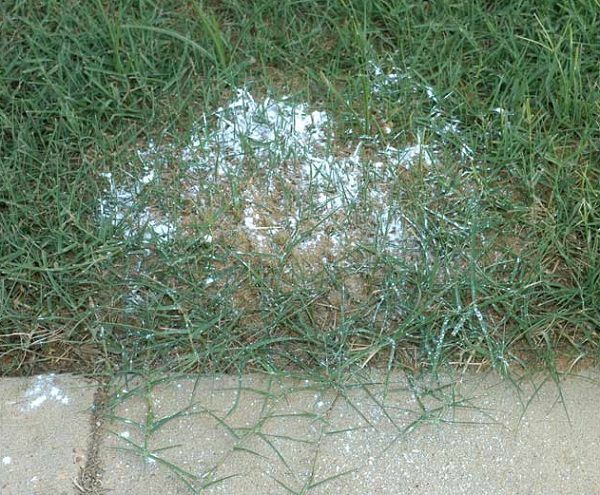 Ants detest baby powder, so you can always sprinkle it in your home and garden as a barrier. Learn more at Lifehacker! 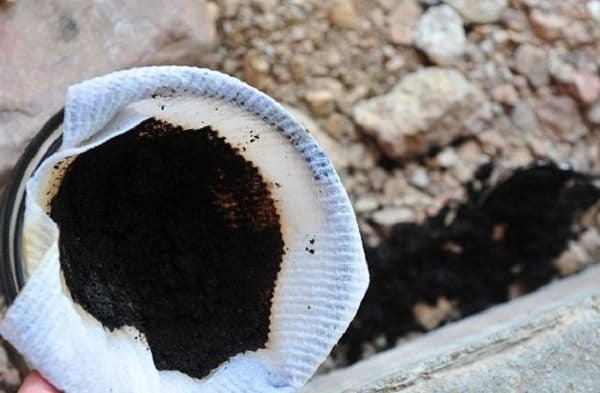 If you find ants ruining the look of your garden with their unsightly hills all over the place, just share used coffee grounds with them. Sprinkle the coffee grounds around the plants and anthills. 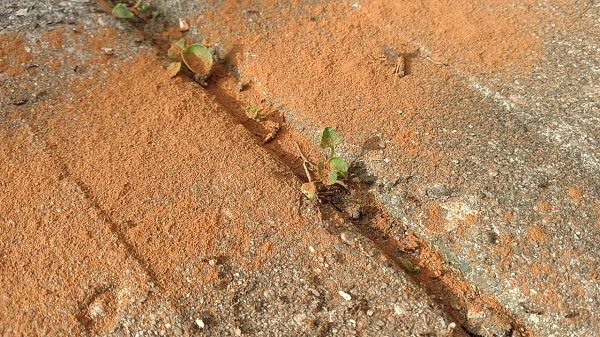 This treatment help in blocking the scent trails of ants. Here’s more of it! If you want to get rid of ants from your garden, use cinnamon. Sprinkle cinnamon on ants tracks or where you don’t want ants. They hate the smell of cinnamon and will start to avoid those places where you sprinkled it. Learn more Cinnamon Uses in the Garden here! Clove contains eugenol-an essential oil that kills ants on contact, making clove the perfect ingredient in homemade insecticides. 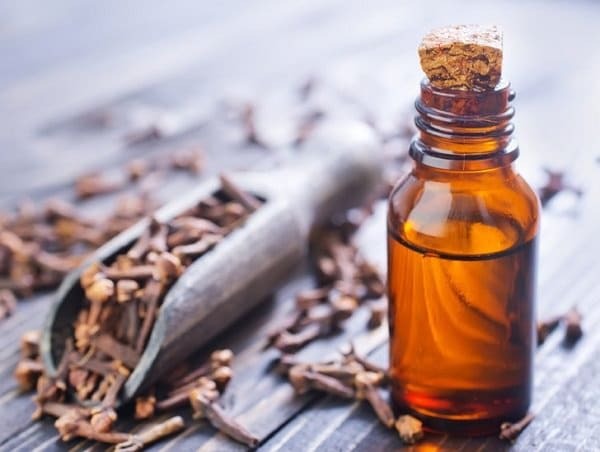 Whole, dried cloves are equally effective, because the oil leaves behind a strong repulsive odor after drying that deters pests like moths, flies, and ants. Get detailed instructions here! 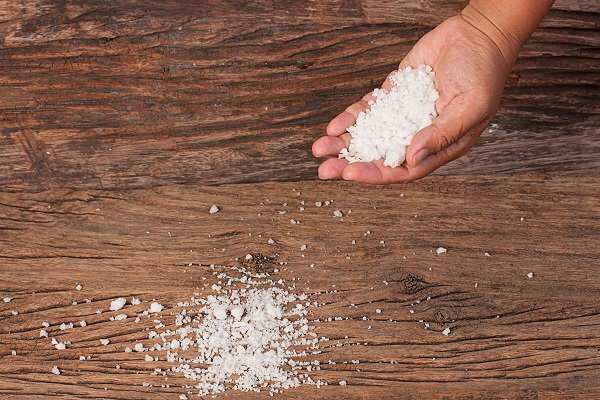 Salt dries out the tiny, fragile bodies of ants, causing them to lose water and eventually die of dehydration. 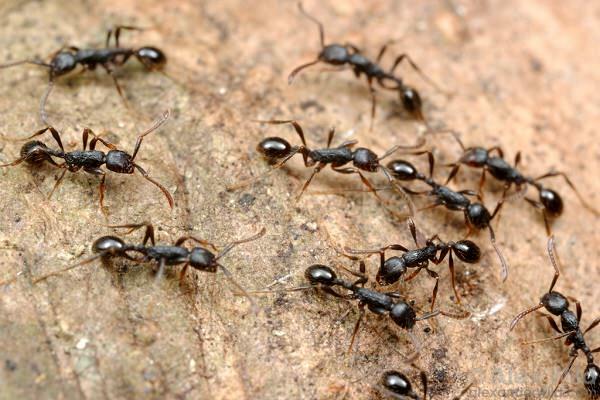 Plus, it gets absorbed quickly into the belly and mouth of ants, so the results are long-lasting and effective. Sprinkle the table salt where you see the ants. 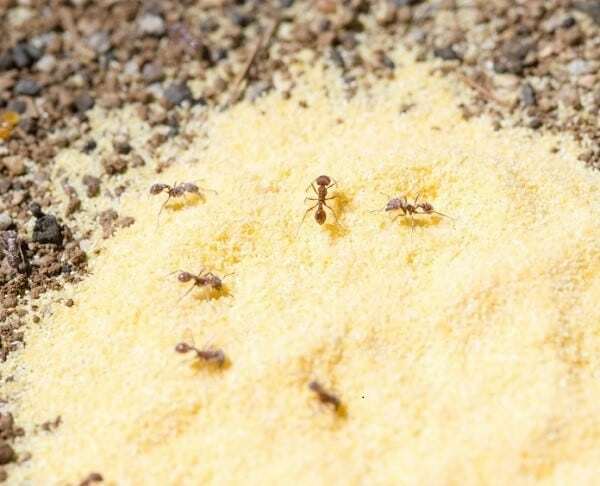 Ants actually love cornmeal, but their delicate little bodies can’t digest it well, so they basically burst after consuming it. Those that don’t die immediately go into starvation and ultimately perish. Cornmeal won’t wipe out an entire colony as fast as poison, but it is extremely safe and chemical free option. Learn more here! It is the old trick to keep ants away from the kitchen larder. The thick and sticky texture of petroleum jelly repels away the pesky little critters. To use it well, you have to figure out first where the ants are coming from. Once you have identified their entry points and usual hideouts, just dab some Vaseline on the spots. Learn more here! 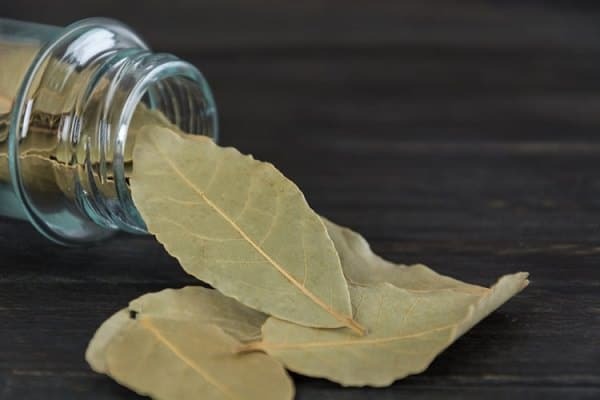 Use fragrant bay leaves to get rid of ants. They can’t bear its pungent odor and immediately turn away towards safer, less threatening haven. Keep some bay leaves on the windowsill or at the door for continual protection. Ants are easily attracted to the cream of wheat and consume it quickly only to perish soon after. That’s because, the cream of wheat, once consumed by ants, expand and shock their fragile little guts and disrupt their ability to digest and assimilate food. Consequently, it causes their stomachs to expand and blast, resulting in death. Camphor oil tops the list of odorant substances. Add denatured alcohol to it in a 1:9 ratio and pour the mixture over anthills to drive them off your property. This tasty yet toxic ant trap is sure to lure and kill all the ants in your vicinity. Just add one teaspoon each of the two ingredients in a bowl and mix well. 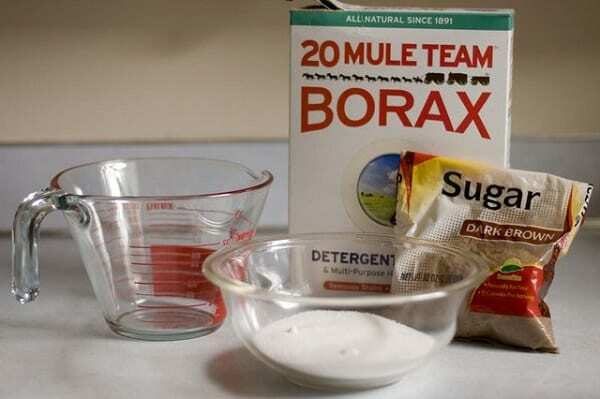 Place it near ant trails and add a spoonful of powdered sugar the next day to eliminate resilient ant species. Ants hate anything that is powdery dry in texture and flour is just that. So spread some of it on the floor, doors, cabinets and pantry shelves to keep off those tiny irritants from crawling all over your property. 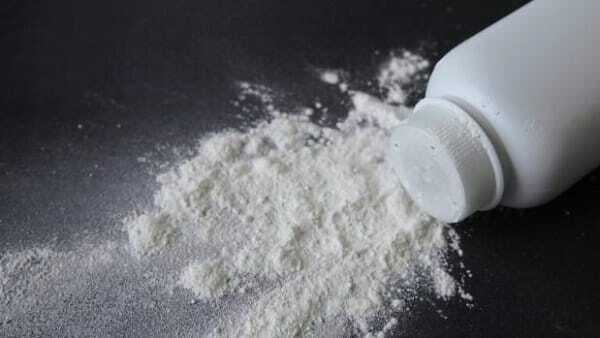 Talc poisoning is an old trick employed to choke and destroy susceptible pests, including ants. Salt has a drying effect on their bodies and quickens their death. Mix both in equal amounts and spread it over the places infested with ants. 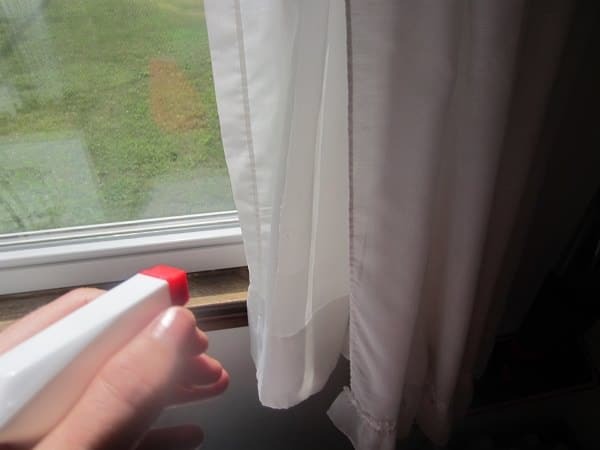 If you have tried all the home remedies to get rid of ants as mentioned above and nothing seems to work, do not reach for the chemical ant killer just yet. Just empty the contents of an aspartame packet onto the mounds. Ants will go berserk trying to garner the ‘sugar’ you have so generously gifted them and mysteriously disappear the next day. This is because aspartame works like a neurotoxin to cause malfunctioning of their senses and ultimately promotes starvation to a lethal extent. Thanks for the useful stuff. I found it very useful and sure i will share with ma friends! i tried mixing vinegar and baking soda. it worked really well, the ants wont go near it. although one did get in the line of fire while i was putting the mix down. it completely started spazzing out and disintegrating. it may have been the most horrifying thing i’ve ever seen. Awesome information!!! Thanks for creating this page of useful tips! It helped me a lot in avoiding ants. Thanks for the information. Relieved to see a list of natural remidies. I seem to have a lot of ants on and around my plants in the garden. 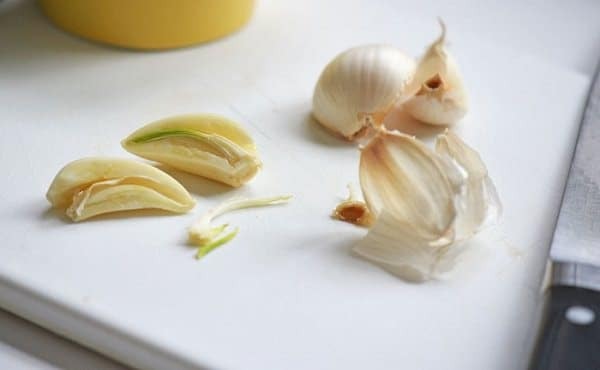 I’m going to try dried cloves and garlic…possibly flour as well! The ants are loving the garlic and cucumber and lemon peels I put out for them… seems like they consider it a treat. Will try cinnamon and cloves next. This is amazing I have been able to get rid of my ants for a great price and so effective. Thank you for sharing. Why do I sense enjoy when you talk about ants explode?! We should not resent them!